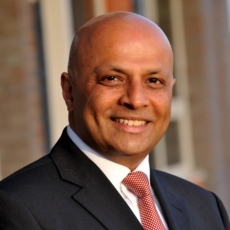 “ It was no surprise to take on board the key message from the Rt Hon Sajid Javid about the invaluable role Local Councils play in representing the voice of local communities and the tremendous dedication by Local Council members. 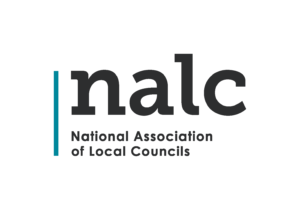 We here at BHIB Insurance are very proud to be both associated with NALC and Local Councils and during the two day conference we gained some very useful insights into the work of Local Councils. We heard very loud and clear what you do and your desire to ensure you secure best value from the limited budgets you have. Learn more about our specialist council and parish insurance, BHIB Councils Insurance. Ashwin has over 30 years experience in the insurance industry, having started his broking career with GRE at the age of 17. As well as driving the development of BHIB, Ashwin handles a book of clients, and was also instrumental in establishing Brokerbility over 10 years ago. He is a prominent member of the local business community and has been involved in a number of local initiatives. Ashwin is Married to Mina, and they have two children.